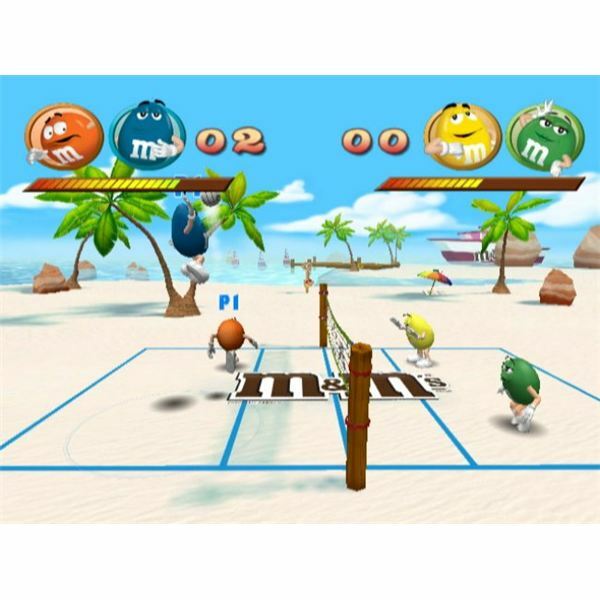 M&M’s Beach Party is family game for the Wii. Here we will look at this game and provide a guide with tips and tricks on how to play and win. Are you looking for information on a good Vampire Wars strategy? Here we will explore the different strategies you can use. Are you looking for information on leveling up in Fashion Wars? Here we will talk about this aspect of this Facebook game. Are you looking for information about Garfield Gets Real for Wii? Here we will discuss this game so you can get a feel if it is right for your next family game night. 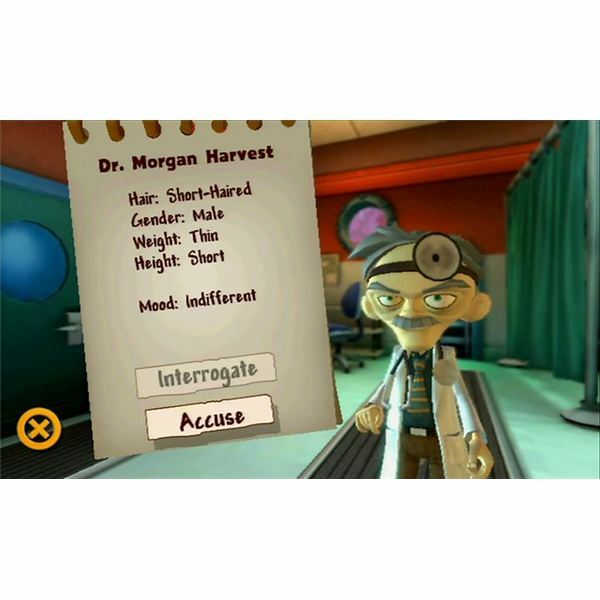 Are you looking for a detailed guide on the Sims 3 doctor profession? Here we will provide the information and details you need to churn out successful surgeons. 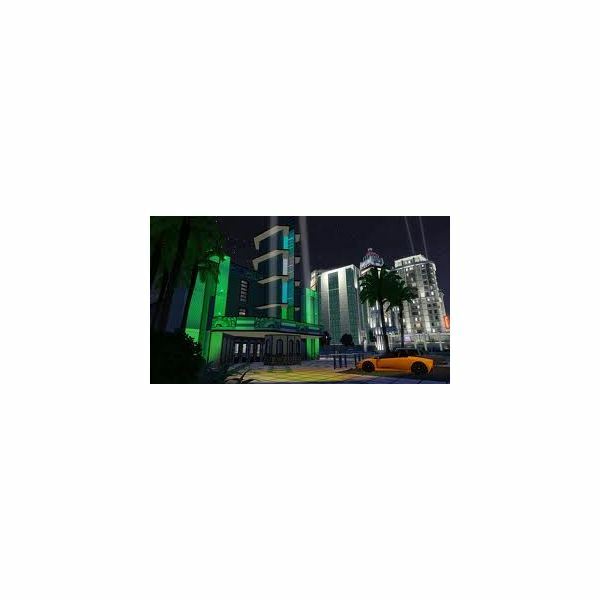 The Sims 3 Ambitions brought with it a Sims 3 store, known as a consignment shop. 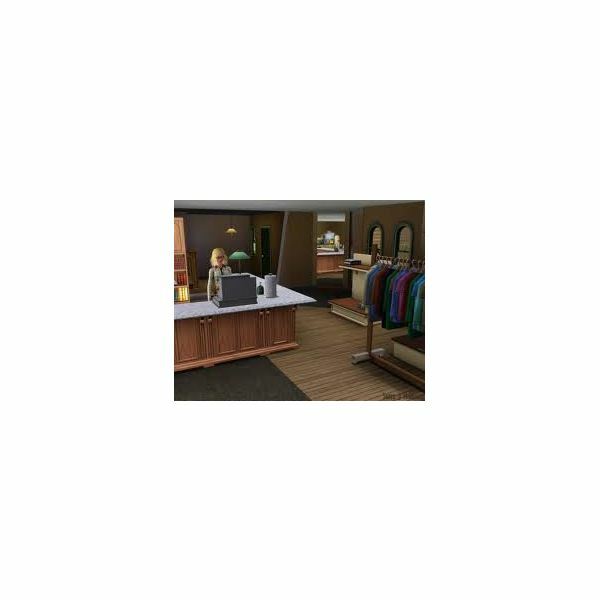 Here is a detailed guide about this shop and what Sims can do with and in one. 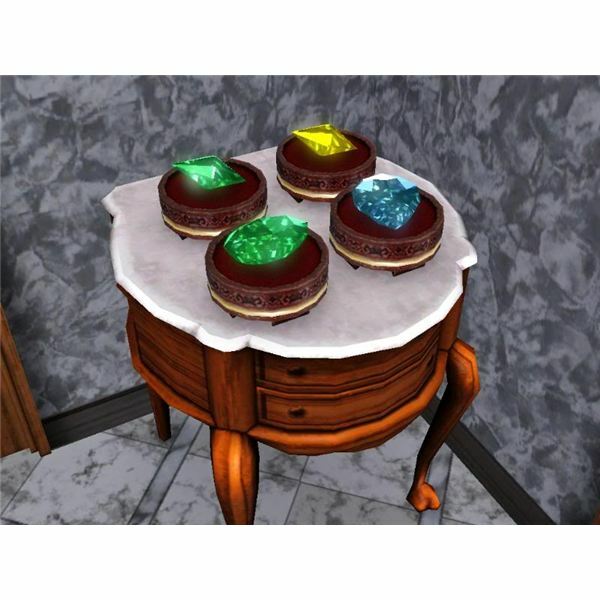 Mod the Sims 3 is a popular site for custom content for The Sims. Gamers can find everything from new couches to new challenges. Sims loves celebrities and dream of fame as much as we do. There are plenty of Sims 3 careers to choose from, but being a celebrity is definitely the most glamorous. In the new Sims 3 Late Night expansion pack brings with it new instruments. In the Sims 3, music is now more than it has even been in the Sims before. In the Sims 3, mummies are a fun part of the Sims 3 World Adventures expansion pack. 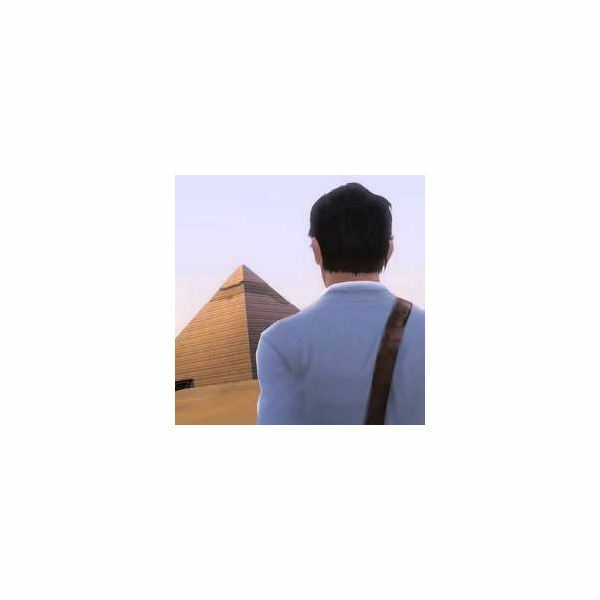 Sims can interact with mummies and even live in harmony with them. The Sims 3 now has a career track for fashionista-minded Sims. In the Sims 3, hair and fashion can now be a career, and a quite lucrative one for the right Sims. 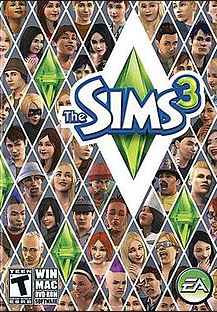 Sims 3 Ambitions is a new expansion pack focusing on several new Sims 3 careers and money-making opportunities. Here is your guide to all of the new careers and ways your Sims can earn a living, or just some extra cash on the side. 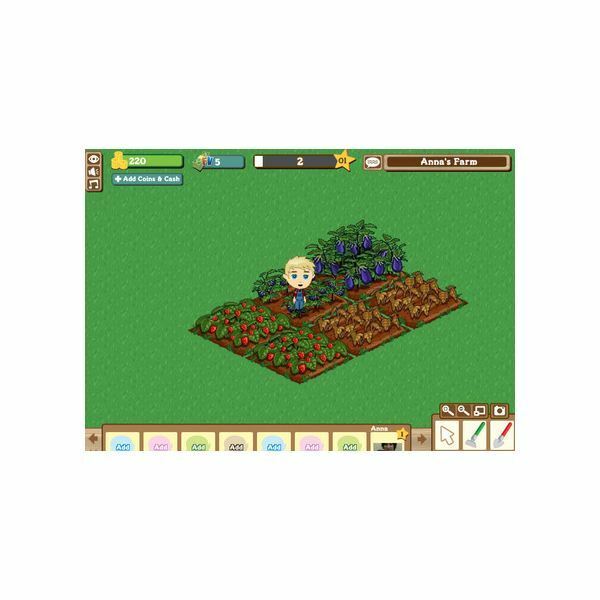 Are you an avid Face Book Farmville player? Are you looking to learn all you can about seeds? If so, keep reading for your complete Face Book Farmville seed guide. Sims 3 Pregnant Information: Can You Have Kids in the Sims 3? Can you have kids in the Sims 3? Yes, you can! Read on to learn all about having kids in the Sims 3. 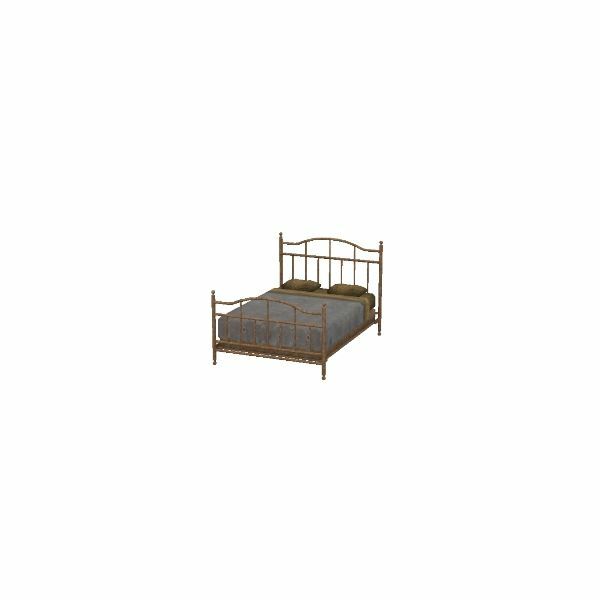 All Sims need a home, however, new players often struggle with Sims 3 houses. Read on for your ultimate guide to building and furnishing functional Sims 3 houses. In the Sims 3, writing books is a viable career choice and/or hobby. Read on to learn how to get started writing in the Sims 3, as well as how to make a career out of it. 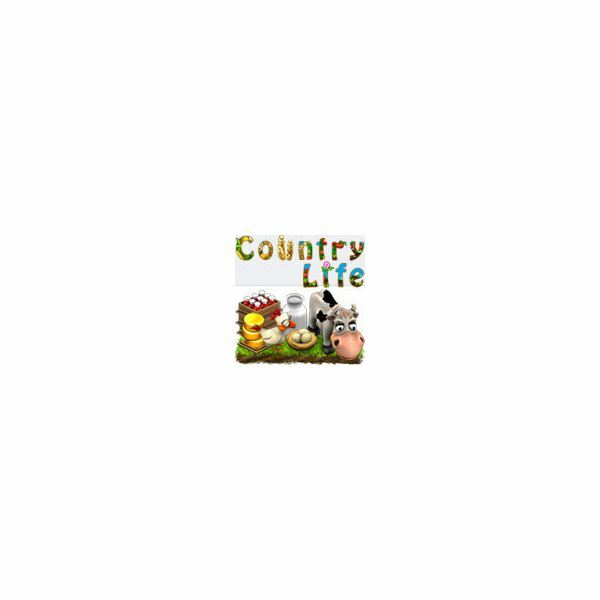 Are you looking to start playing Facebook’s Country Life? If so, read this Facebook’s Country Life Breakthrough. Are you interested in excelling in painting in the Sims 3? 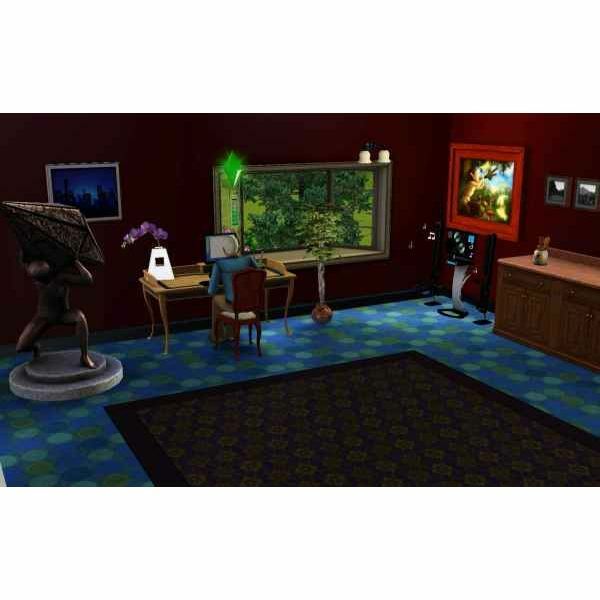 If so, read this Sims 3 painting skill guide to learn more about this skill, how to raise it, and how to perfect it. 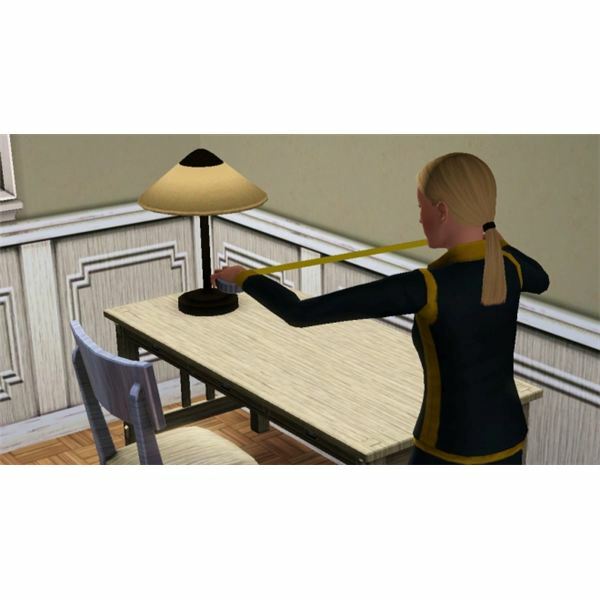 Collecting in the Sims 3 is a skill that many Sims enjoy pursuing. This guide will tell you everything you need to know to excel at this skill.